Home All How To's How to Extract and Open .Bin files in a Minute? 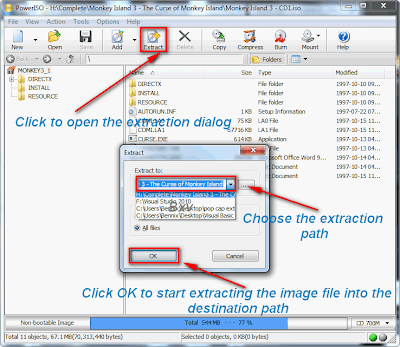 How to Extract and Open .Bin files in a Minute? 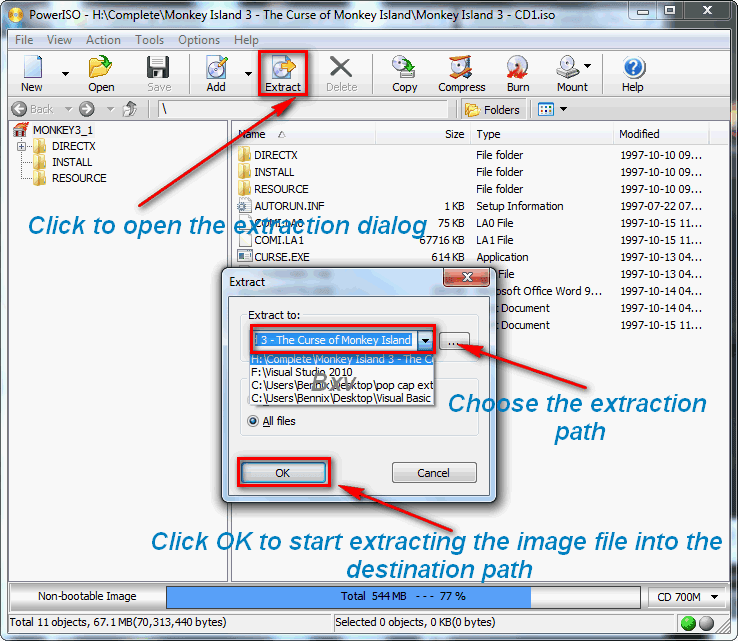 Normally, .Bin files are image read-to-burn which can’t be open without extraction. 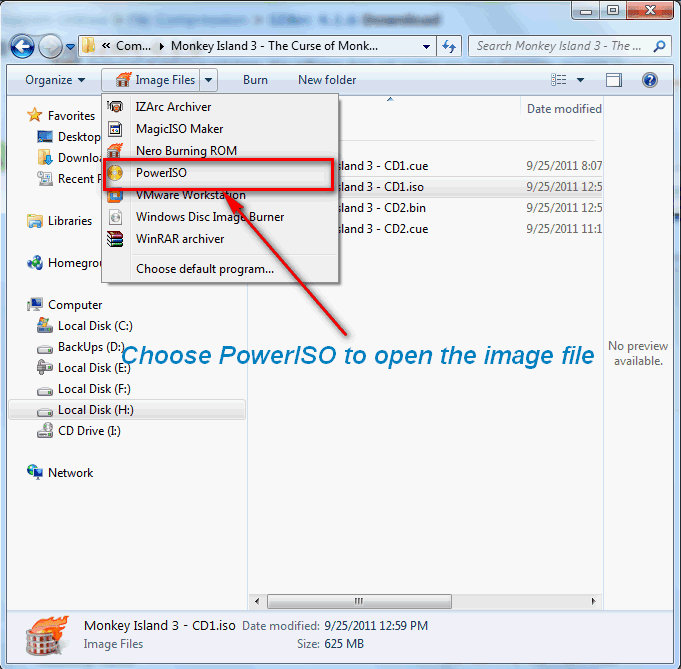 One of the benefits of .Bin image, it makes the file intact and can’t be easily altered by anyone and burn-ready as well.It’s good for bootable files or big games that can’t be fit in one disk. 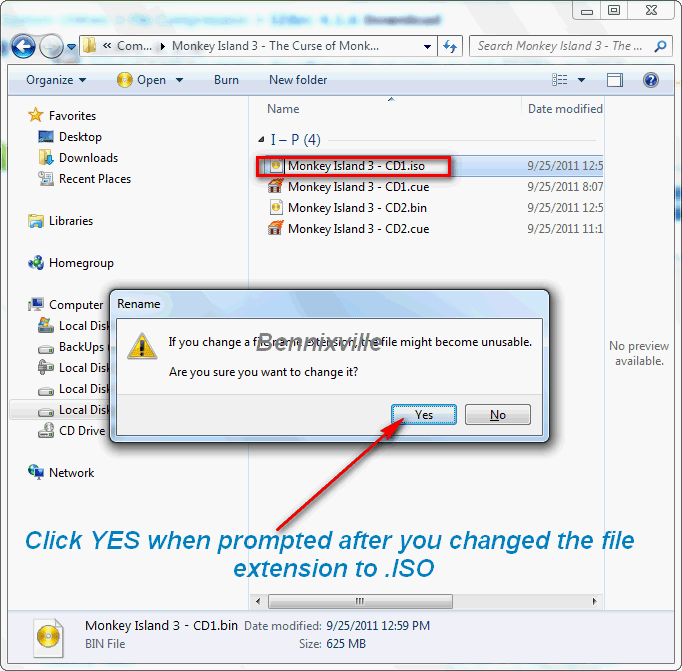 However, when you obtained the file from the Internet and you want to install the software directly in your PC, you can’t use it without burning to a CD.So,there's a need to extract it for you to access the files. 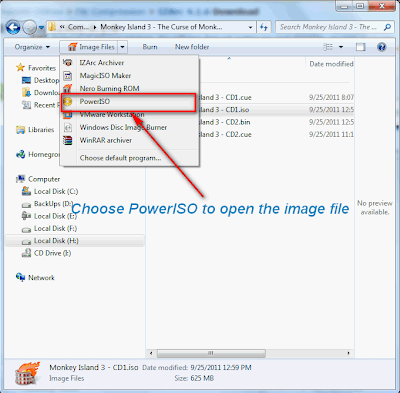 Install image extractor software like PowerISO in your PC. (Nero can read .Bin files but can’t extract). 1.Backup your .Bin file first. Just in case you missed then, you have a good copy. 6.Finally, your done and congrats.! 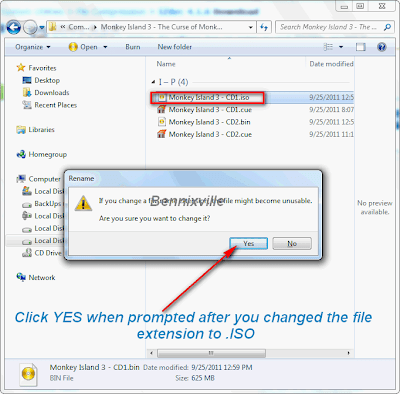 You can still burn the converted .Bin files into .ISO because they’re both an image files.